What are the differences in marriage agencies and dating websites? With dating sites, there is more variety. Some are completely free, selling a lot of space to advertisers that will annoy you with pop-ups. Others offer free trials. Membership fees are rarely prohibitive, given the opportunity to connect to millions of single people. On the internet, however, you will have to verify candidate’s details yourself. First, dating sites are often infiltrated by scammers and spammers. In addition, people seeking a fling may conceal their true intentions. Secondly, you cannot fully trust the details they share, including their photos. Aside from airbrushing, users may misguide you with pictures from their younger/thinner years. Imagine spending countless hours chatting to eventually discover that the person looks nothing like their profile photo. One key advantage of a marriage agency is the abundance of matching criteria. Agencies often have complex screening processes, and candidates are matched based on shared values and interests, as well as psychological profiles. 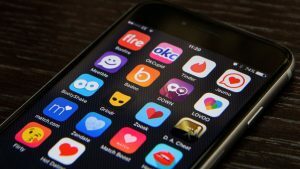 On a dating app, you may set some basic parameters, but the matches will all be done by computers that do not verify profile information. With an agency, member details are checked, and you have real employees facilitating the search. 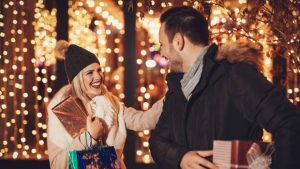 Overall, marriage agencies do what they are supposed to – connect family-oriented people. An agency will verify each user and involve complex screening and matching procedures. 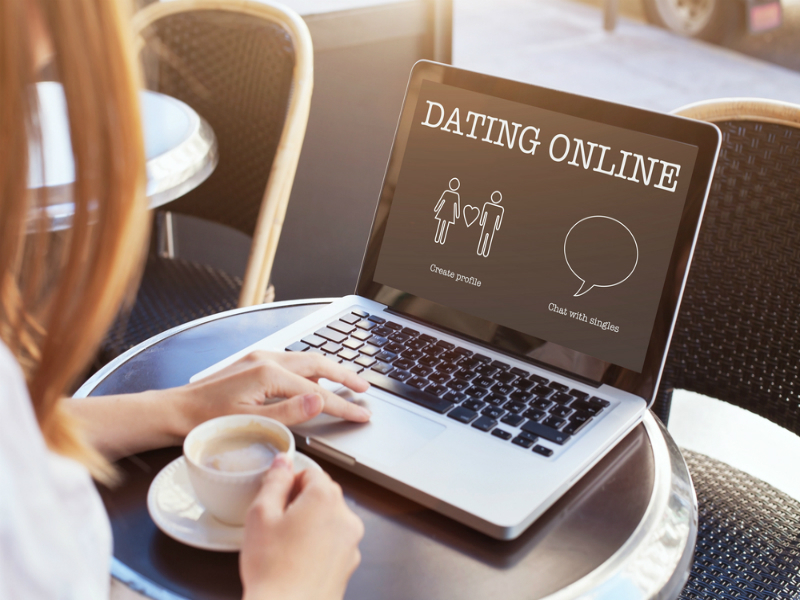 Dating sites may be free, but their basic matching parameters are usually insufficient. In general, they demand a lot of time and effort and offer no assistance. However, if you are not yet ready for commitment, dating apps may be a suitable option.